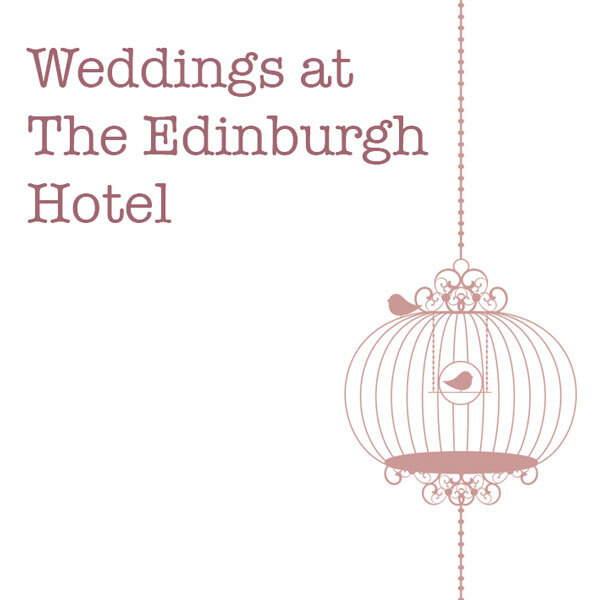 Thank you for considering the Edinburgh Hotel as the venue for your Wedding Reception. Wedding Reception. Please do not hesitate to contact me to discuss any of your ideas. and all that is has to offer. My professional team and I look forward to creating a unique, special and personal wedding for you both.